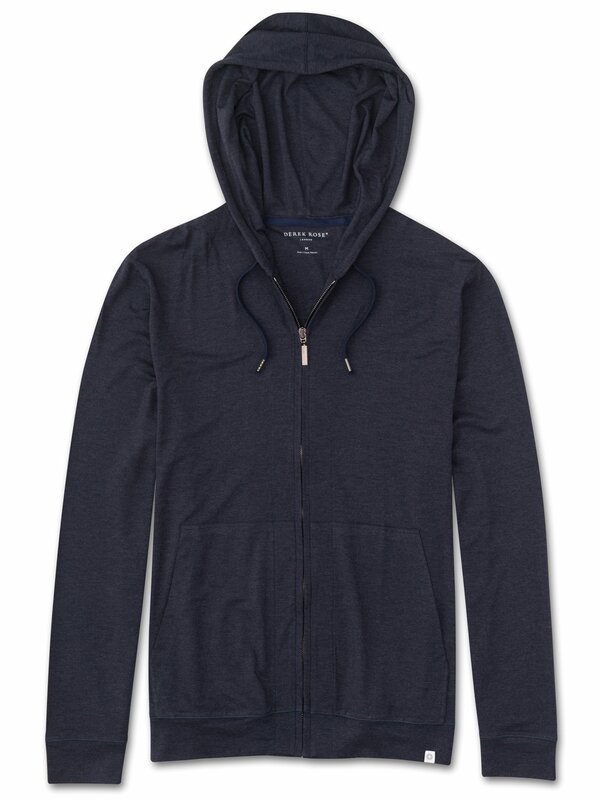 Our Marlowe hoodie puts a luxurious twist on the classic hooded sweatshirt with its sumptuous micro modal fabric. 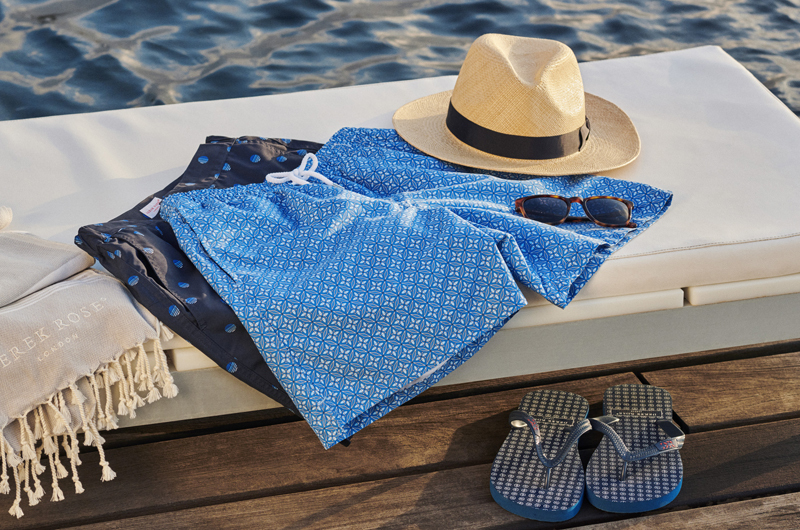 This specially developed blend is ultra-soft and doesn’t pill, making it able to withstand heavy duty lounging as well as a few outings to the gym. To complement the superior softness of our Marlowe fabric, we chose refined trims (trying out countless zips along the way, in order to find the smoothest) in gunmetal grey and added kangaroo pockets to keep your hands warm or your phone safely on your person.